China secure charging lockers manufacturer: ABS plastic charging station lockers for mobile sets charging in theme park, library, hospital, etc. Socket Color: white, black, gold, etc. Socket Standard: fully CE LVD ROHS approved. Compatibility: Ipod, Iphone, Ipad, Tablets, mobile phones, smart phones, SONY PSP, bluetooth headsets, digital cameras, MP3, GPS and more. 1. Lockers structure patent design. 2. 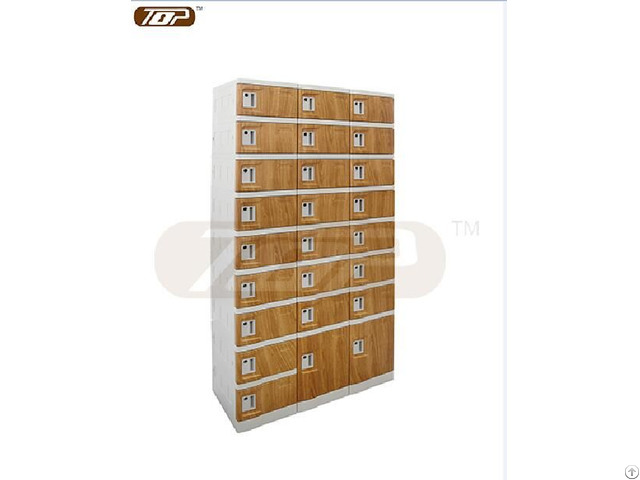 All lockers parts are plastic, lockers material passed eco-friendly SGS report, assuring lockers water proof, dust proof, anti-static, anti-rust, clean, healthy, recyclable. 3. Various lockers sockets for different country needs. 4. 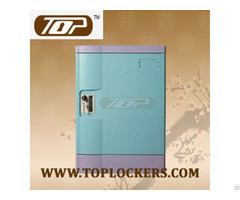 With professional locks factory support, multi locker locks solutions are provided; any customer request is available. 5. Cutomized Door No. for lockers identification & logo pringting is available on request. 7. Vast application: widely used in theme park, sea world, library, hospital, etc. Also in need at some circumstance, like sports event, festival, activities, etc. We specialize in providing high-quality ABS plastic storage lockers for school, office, supermarket, hotel, beach, gym, stadium, hospital, entertainment places and other suitable occasions. 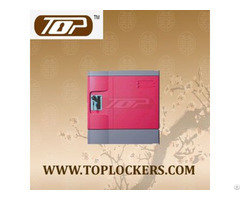 Posted By: ABS Plastic Lockers Manufacturer Co., Ltd.
Business Description: ABS Plastic Lockers Manufacturer Co., Ltd. is a professional manufacturer of ABS Plastic locker, matched lock and some accessories. Our team is working closely with you to tailor a solution to your needs. We specialize in providing high-quality ABS plastic storage lockers for school, office, supermarket, hotel, beach, gym, stadium, hospital, entertainment places and other suitable occasions. The people benefit from the invention of ABS plastic (ABS stand for Acrylonitrile Butadiene Styrene), that has more advantages such us rust proof, light and colourful etc. 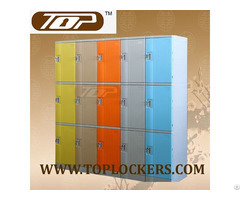 Although that is not Top lockers'innovation to apply the ABS plastic in lockers, Top lockers' idea for DIY lockers is absolutely a revolution in traditional locker business.